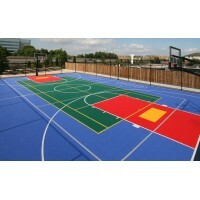 Field Turf Multisport - Grass for Multisport Ground ARS Turf’s multi-sport synthetic grass is trans.. 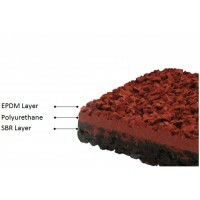 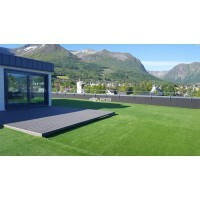 Decorative turf (landscaping artificial grass) used in all areas in recent years. 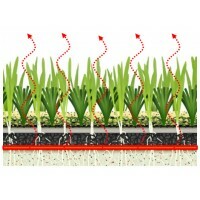 Development ..
ARS Hybrid’s grass combines the best of natural grass and artificial turf, using an innovating sys..